We’re here to help – and we take that commitment seriously. With hundreds of thousands of sea miles between us in the Pure Latitude office, we know a thing or two about getting afloat! Whether you want to discuss the merits of membership, run a passage plan past us or get the lowdown on the best places to go – we’re to help. Martin has been sailing for longer than he cares to remember. 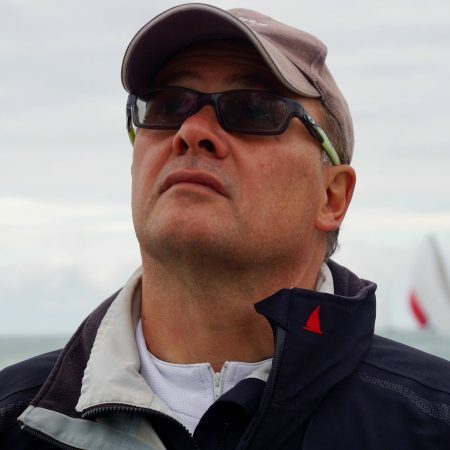 Having raced and cruised over the years in many boats in many locations, he realised that owning one type of boat in one location is actually quite restrictive. 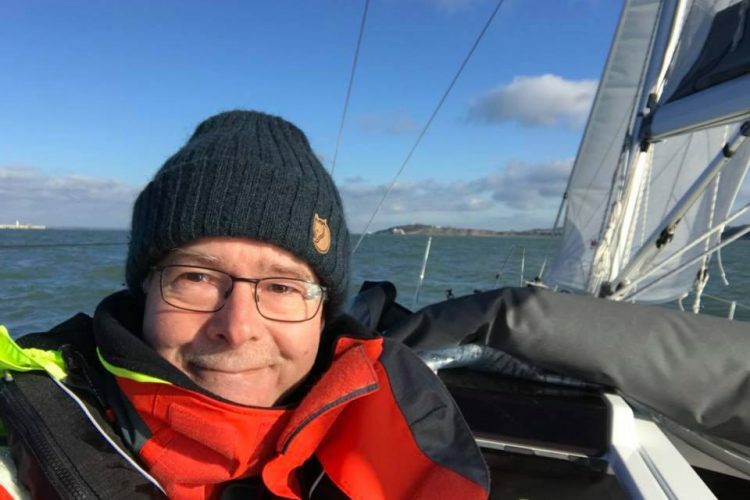 Add in the undeniable truth that boats spend far too much time moored up in the marina, and he saw the scope to create a yacht share model for like-minded sailors who want variety and flexibility in their sailing. Martin’s business background in asset optimization got him thinking about ways to improve utilisation. After exploring and evaluating a number of fractional sailing options, he came up with the unique Pure Latitude membership boating club model that provides flexibility and choice at the same time as making more efficient use of the fleet. The result delivers the ideal boating experience, all at a cost level that compares very favourably to other models. 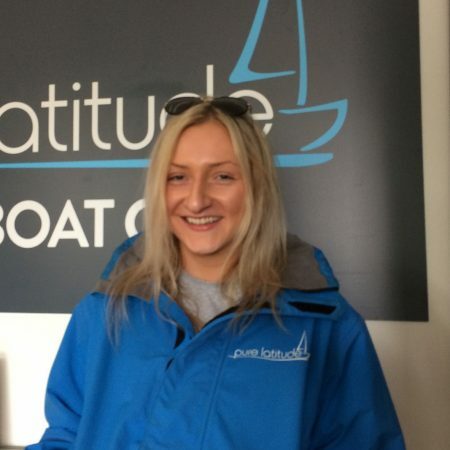 Millie brings excellent customer service and organisational skills to Pure Latitude, following a 3 year stint with Lloyds Bank. With this experience, Millie understands the need to go the extra mile for our customers and ensure their membership experience is hassle-free. She is responsible for all day to day queries from our existing membership and also runs our extensive event programme. 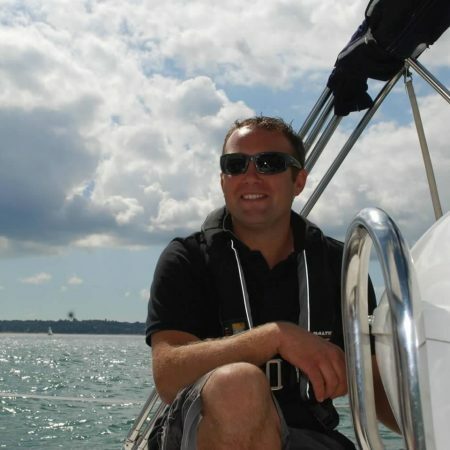 Ian has over 15 years experience running cruising and racing boats for private owners. With this background, he understands how to maximise members time on the water. He is your first point of contact for all sales and membership related queries. If you want to talk points and pricing, please call or email and he’ll be happy to help. Ifan is our man on the water. He runs our induction and training programmes. 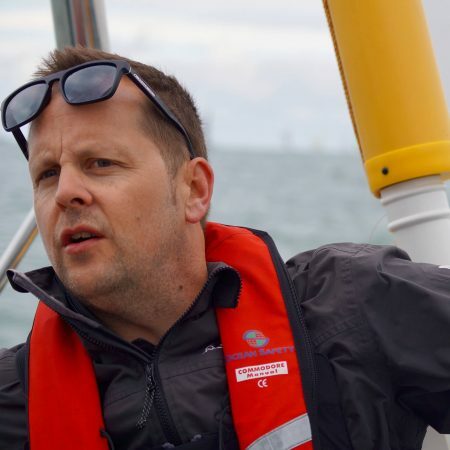 As a life long sailor, his experience and knowledge is invaluable to all members looking to improve their skills. He is your first point of contact for all training and induction enquiries. As an RYA instructor, with an extensive background in yacht maintenance, Roland runs our maintenance programme with military precision. He is meticulous in his preparation of the boats and ensuring the boats are ready to go every time you arrive for a booking. He is your first point of contact for all maintenance and boat related queries.